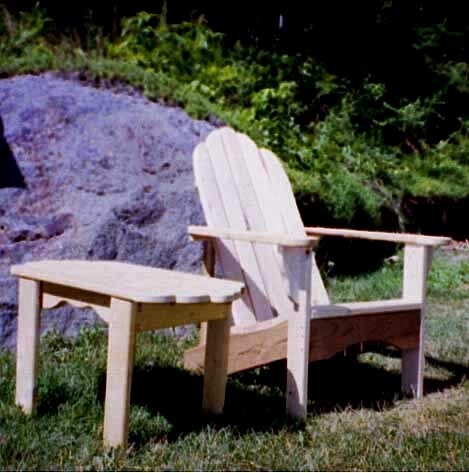 R & R Woodworkers produce quality adirondack furniture. 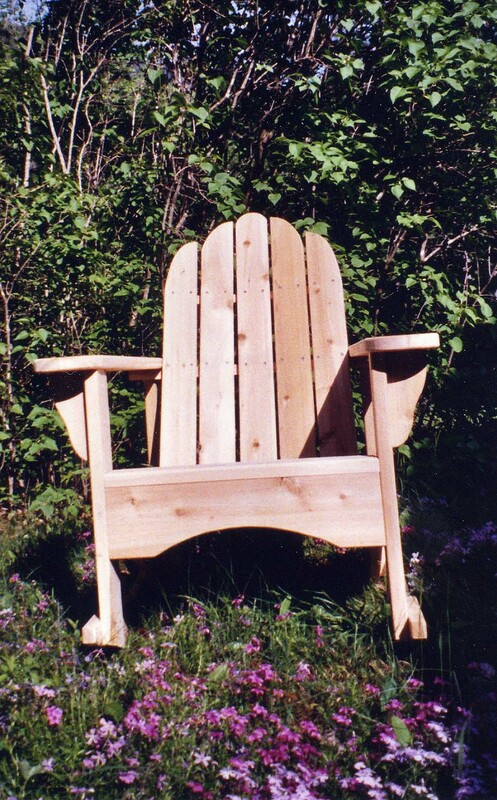 We handcraft our furniture from 5/4 (1 inch) thick northern white Cedar, stainless steel screws, and waterproof glue. Cedar is naturally resistant to moisture, decay and insects. Stainless steel screws will not rust. Our designs are contoured for comfort! 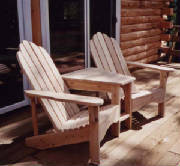 Enjoy Rest & Relaxation... A lovely addition to your porch, patio, deck, or garden. in the Mt. Washington Valley. Please call us at 383-0890 or 866-616-WOOD. We accept Master Card, Visa, checks and money orders. 2nd story deck (seasonally) and inside/outside of the yurts.